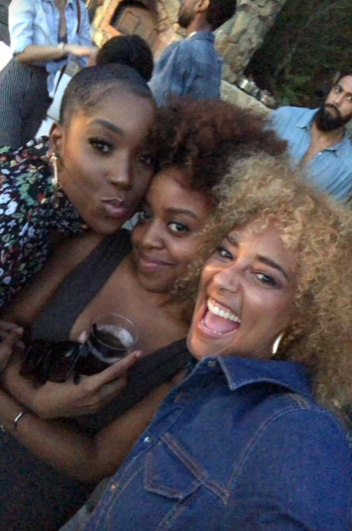 "Insecure" creator and star Issa Rae turned 33 recently, so what better way than to celebrate with fellow dope black folks in Hollywood than a MAJORLY turned up pool party. 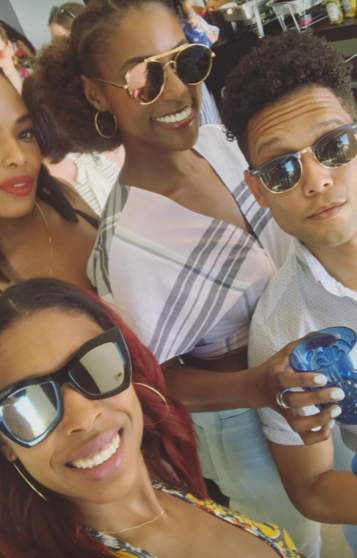 There's nothing like hella drinks, celebrity friends and a super lit DJ to set it off right. 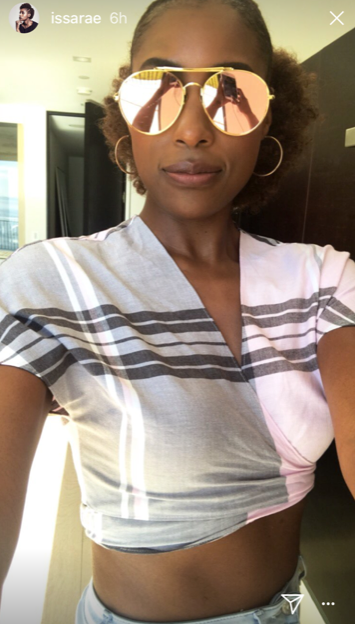 Issa had most of her cast members from "Insecure" there loose off the Goose - Amanda Seales, Jay Ellis, Yvonne Orji, Lil Rel Howry, Wade Allain Marcus and more. She posed it up with The DuBoises before they hopped in the pool. 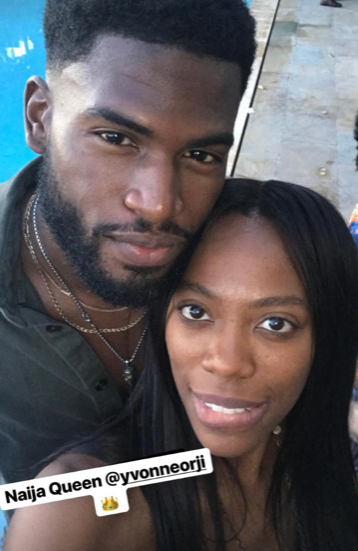 Yes, black folks actually got in the water (after getting talked about by Amanda and Rel). 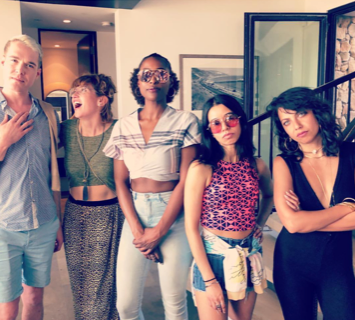 Yvonne, social comedian Quinta Bronson, Broderick Washington and everybody else were all over IG letting us in on everything that was going down. And it was A LOT. 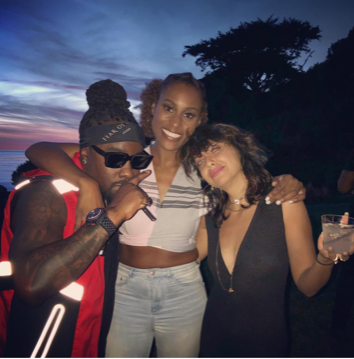 Issa's co-stars and celeb friends - Hey Wale! - were def on one. 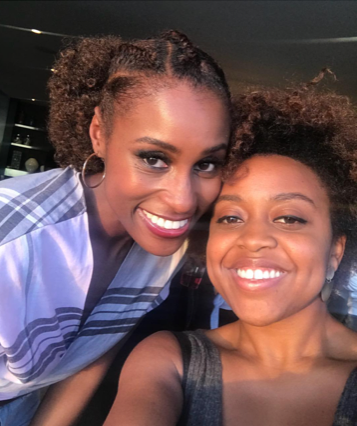 We've got the video receipts (including Issa's birthday twerk session with her bestie and fellow birthday girl Devin - to prove it. 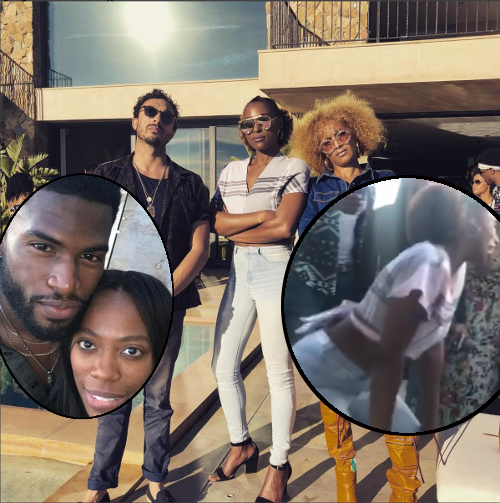 Oh, and if this Malibu mansion looks familiar, that's because it's the same house from the "Insecure" episode where Issa had a meltdown in the hot tub with her girls, then rushed home to make up with Lawrence....who had already moved ALL his ish out their apartment.